Erika was absolutely fantastic throughout the entire transaction. She’s smart, hardworking, and professional. To say that Erika is dedicated to her clients’ best interests is to understate that dedication. She genuinely cares; is assertive; never drops the ball; demonstrates extensive knowledge of the housing market in her area; and provides a network of connections to local people, services, and businesses. We benefited from Erika’s expertise as both a selling and buying agent. We will work with her again. I was lucky enough to meet Erika crossing the street with her well behaved dog and complimented her on the dog’s behavior – walking right next to her with no leash. I asked her a quick question about the local market and she gave me some great insight. A few days later I asked her to look at some properties and gave her a tough list of parameters from cost to rental income to size. She came up with five great alternatives and set up showings the next day. Long story short I bought one of the properties within a month of meeting her. It’s an amazing rental property on Ski Hill Rd and we got a fantastic deal on it, because of Erika’s local knowledge and willingness to work for me. I live in Europe and travel 250 days a year so had to close electronically. She helped make that process nearly seamless. The only thing that went wrong was hiring a home inspector who didn’t take paypal and was not set up to easily transact with – it was a sticking point and I mentioned it to Erika. So what did she do? She took care of the expense and said she wanted this to be the greatest experience I have ever had with a real estate transaction – and it was! 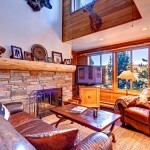 Erika was recommended to us to find a second home in Breckenridge. After a little more than four years of looking, we found the ideal place that fit our requirements. Erika was professional, knowledgeable, patient and thorough throughout the entire process. Even after we closed, she has continued to help us with contractors, utilities, HOA and other contacts. Erika is a smart business person that sees her clients as life-long customers that might need assistance in the future. We would gladly use Erika for our future real estate needs knowing she has our best interests in mind and she is one of the best real estate professionals in Breck. 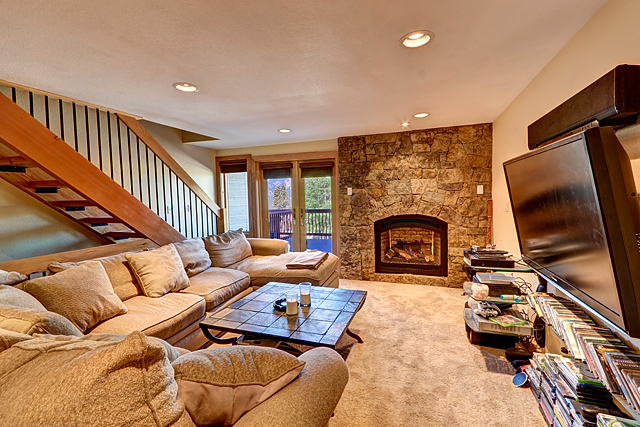 We decided to work with Erika to buy a Condo in Breckenridge right before Christmas 2014. She made the process very, very easy. She presented a number of potential condos based on our criteria. Helped us narrow it down to a few and eventually one that we really liked. Then started the process of getting to a quick close. She is extremely responsive, she communicates very well and she pays attention to every detail. This together with her knowledge about the local market, trends, etc and her natural drive to negotiate the very best possible deal allowed us to close within just a few weeks start to finish. Overall, she is just a delight to work with and she is exactly the person you want representing you. We highly recommend Erika. Erika is phenomenal. We have moved many times and she is the most thorough, on-top-of-things realtor we have worked with. She is extremely knowledgeable and went above and beyond in many ways. She offered service to us beyond the norm. 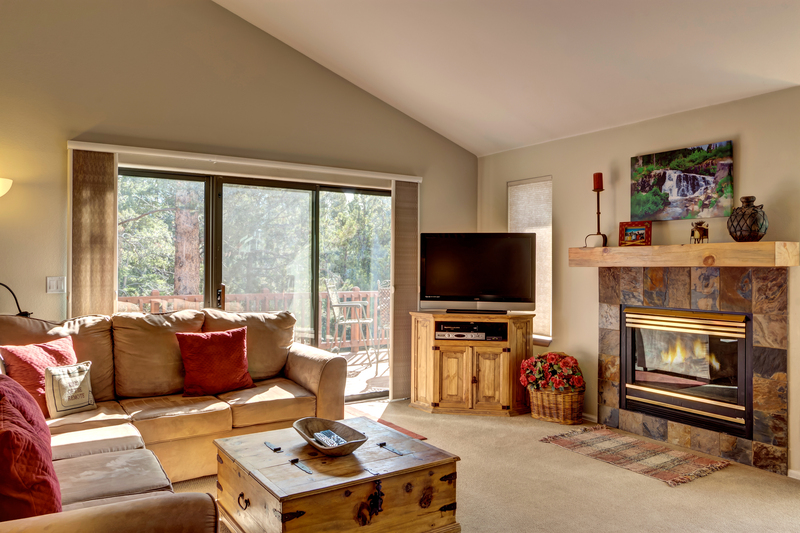 We have no doubt that we could not find a more efficient and effective realtor if we called every realtor working in Summit county. Erika works like few people do today. Her top priority is her clients and she stays on top of every detail. When we had a question, she had already anticipated the question and was calling us with the answer. She is all about customer service and knows a myriad of people who can help, not only with the sale/purchase of the property but she knows people who can help with all the details associated with out of town ownership of a property, mover, workers, helpers not to mention she knows people who could help me plan my long distance wedding in the house we purchased, the day after we closed on it! She is delightful to work with but don’t mistake that charming personality with a soft negotiator! She is a barracuda when she is working for you, smiling the entire time!!! We think she did a extraordinary job for us and would highly recommend her. 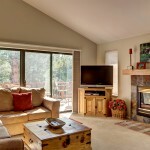 We worked with Erika to sell our mountain home and had a fantastic experience. We really enjoyed working with an agent that puts an emphasis on communication with her clients. She is very knowledgeable about the area and local sales trends (as evidenced by her monthly newsletter) and kept us up to date on market conditions and recent sales before we even asked. She was also a very savvy negotiator and her input allowed us to get a better price for our home than we could have on our own or with a less experienced agent. Whether you are buying or selling, you will want Erika on your side of the deal. After interviewing 5 local Realtors to sell our home, we chose Erika. By nature, Erika is a working bee. She utilizes her vast professional experience, connections & passion for real estate to get the job done. 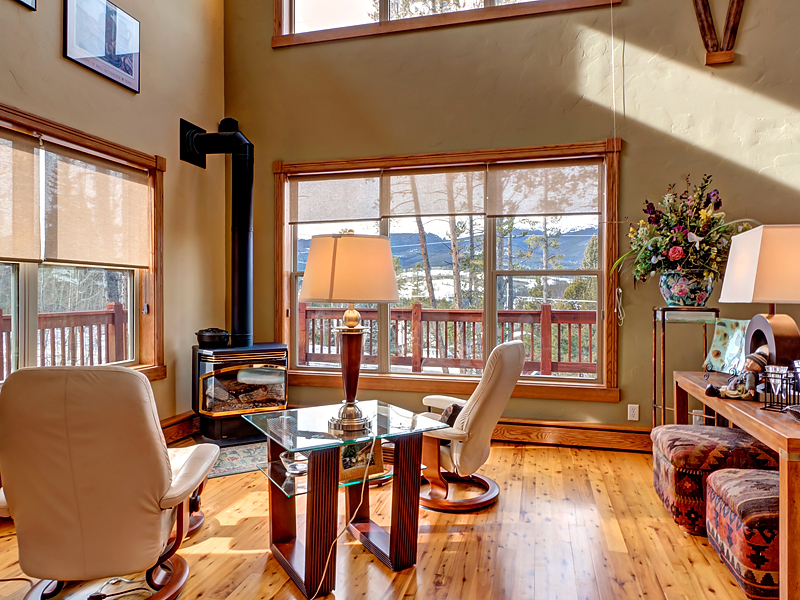 Without question Erika is the professional real estate agent that I would refer to family and friends that have any interest in mountain property. This process was very important to our family and the dedication of Erika during the time we worked together was outstanding to get the results we were looking for. I would not hesitate to recommend Erika for any real estate transaction because she understands what needs to be done and she executes in the best interest of her clients to bring results. Feel free to contact me with any questions. 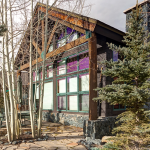 To get our property in Breckenridge – my wife and I did a 1031 exchange. This process can be challenging due to 1031 timing as well as finding that perfect place you want to purchase. Erika was great from start to finish. Erika knows the market in every aspect and having this experience is a must when buying “long distance”. I knew I could take Erika’s lead and be satisfied. My wife and I ended up with an excellent investment property (just as Erika thought it would be). I would use Erika again or recommend Erika for anyone buying in her service area. We have worked with Erika on 3 transactions. With each transaction, we value her more and more. She stayed at least one step ahead on every issue. She has consistently gone over and above to protect us and to be fair to all parties involved. She has guided us with tremendous wisdom and insight as we pursued the purchase and sale of homes in the Breckenridge area. Erika is truly one of our favorite people both personally and professionally. Thanks Erika!!!! If you are in the market for a property in Summit County, Erika Schmidt should be the first call you make. Erika made the process of purchasing a vacation home “long-distance” easy. Not only did she show us a number of great options to consider and negotiate our deal perfectly, she stayed in close contact the entire time from offer to closing. During this time, Erika was our link to Breckenridge while we were in Atlanta. She spent numerous hours meeting inspectors and contractors so we could have quotes on renovations before the closing. She even met our new bed delivery at our ski condo so when we arrived it was already in our new bedroom! Erika kept in contact via telephone and email often, sometimes just an update to where we were in the process and to see if we needed anything at all. All of Erika referrals including our new housekeeper, our handyman, the numerous contractors we spoke to, and our local mortgage broker were the best around. Erika is so well connected in Summit County, as soon as we mentioned her name we were well taken care of. Erika broke the mold of our idea of “real estate agent” because she does so much more than the average agent and we highly recommend her. You have a natural talent for reading people and you used that to guide me to a neighborhood that has felt like home to me since “day one”. I will recommend your realtor services to my closest of friends, family and business contacts. Thanks Erika! Erika sold our house in 5 weeks. From the time a contract was signed, every detail was handled timely and efficiently. We received a price that Erika negotiated for us better than we could have for ourselves. We are very happy with her service. Erika is a great agent… she is hard working, empathetic with her clientele and remarkably responsive. She went above and beyond my expectations to make my purchasing experience a success and a positive experience. I hope to use her services again in the future. Erika patiently showed us numerous properties in our search for a vacation home. She alerted us to issues with certain buildings and neighborhoods. Because she took the time to listen to us, we ended up with the absolutely right home for us. Over the years, we have dealt with a number of Real Estate Agents on both sides of the trade. Until we dealt with Erika Schmidt, most of them reminded us of used car salesmen. All they were interested in was the deal. Erika is without a doubt the best Real Estate Broker with which we have dealt. She tries to get her clients the best deal she can and the best house that fits their needs and budget. When asked for any help on anything Erika, was always there no matter what the need. Most recently we bought a house in Highlands, N. C. and even though Erika wasn’t our Agent for the home in Highlands, Erika handled both closings in her office doing her job and the job of the Sales Agent in Highlands, No charge. 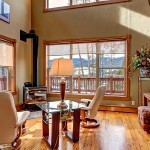 Dorothy & I highly recommend Erika to anyone seeking to buy or sell a home in the Breckenridge area. Erika, just a short note to thank you for the great work in assisting Ingrid and I with the sale of our Mountain Thunder condo and the purchase of our new home at Park Forest Estates. As a real estate attorney practicing in Fort Lauderdale Florida for the past thirty five years, I have dealt with countless real estate agents, but your service, negotiating skills and attention to detail is second to none. We look forward to working with you in the future. Erika did a wonderful job with a very difficult short sale. Even with many barriers and obstacles, she was very attentive and diligent to get everything needed as timely as she could. She was always available to me though the process. I would recommend her as a realtor. 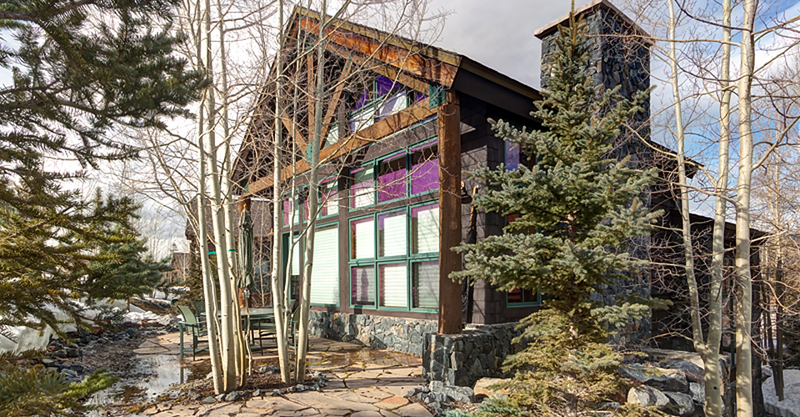 Erika, I wanted to take this opportunity to say thank you for the outstanding service you provided during my recent home purchase in Frisco, CO. While I am typically much more hands on when it comes to real estate transactions, you quickly demonstrated your vast knowledge of the local area, the prevailing market conditions, expertise with complex transactions and your dedication to providing your clients with first class professional service – all of which assured me I was in great hands! Throughout the transaction, you exceeded all of my expectations, and thanks to your professionalism, I can’t imagine how this could have gone any better! Thanks again I look forward to your representation in future deals! Erika is an exemplary real estate agent who goes beyond our expectations. She has assisted us in matters with property management issues before she even became our agent, and when we did buy property through her she made the process seamless. Her assistance did not stop at the conclusion of the transaction, as she continues to provide information and assistance in community matters. We consider her a friend as well as our agent, and would recommend her to anyone looking for a reliable real estate agent. Thank you Erika! Thanks for the list of VERY useful numbers that we will need. They will come in handy when we need them. It is so nice having a contact (YOU) for assistance with things that may come up. Leo and I cannot Thank You enough for everything you have done for us and the effort you put towards finding the condo that is a great fit for us! 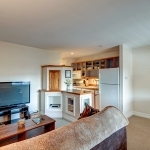 We love the unit and the location. We hope to get out there soon! We love Breckenridge and now we have an even better excuse to go!! Our hope is to keep this place for a while and then in the future upgrade at some point! Again, Thanks, for your knowledge, professionalism, attention, patience and Friendship!! You have made this experience for Leo and I a great one! We are so happy to have finally purchased our home out there!! We will be in touch! 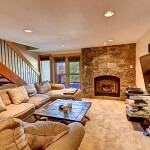 Thank you for your incredible patience and professional assistance in helping me with the purchase of my home in Breck. Your guidance to get me settled in with my utility contact phone numbers, directions about town, and even personal transportation made move-in a cinch. Concerning a recommendation, I would simply say Erika is dedicated to maintaining high professional standards, trustworthy, knowledgeable, highly respected by known community members and contractors, reliable, has a keen business sense, and is willing to go above and beyond to provide high quality real estate sales services. 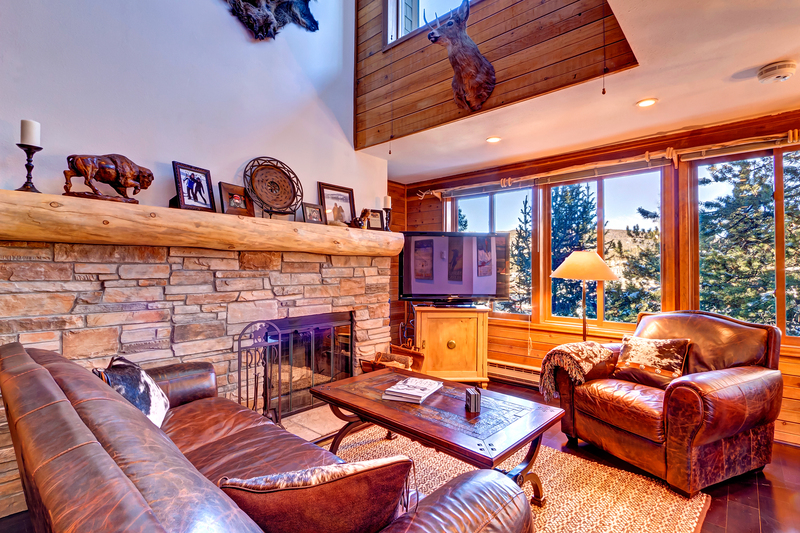 Erika has to be one of the hardest working real estate agents in Breckenridge/Summit County. She works all the hours in the day to make sure that your deal closes as quickly and efficiently as possible, not to mention how knowledgeable and informative she is about all the legalities of the process. We count on her for all of our transactions!